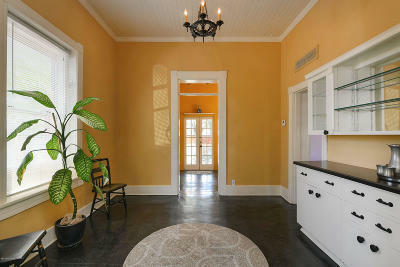 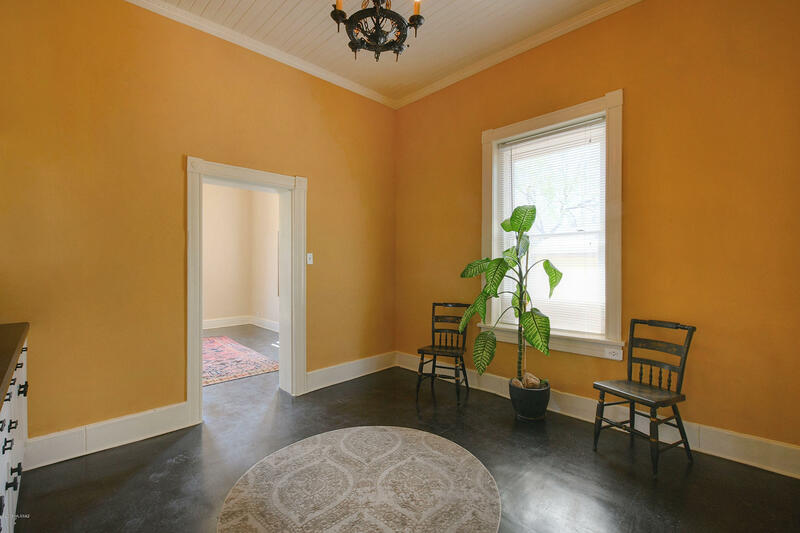 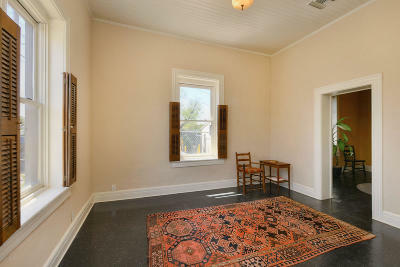 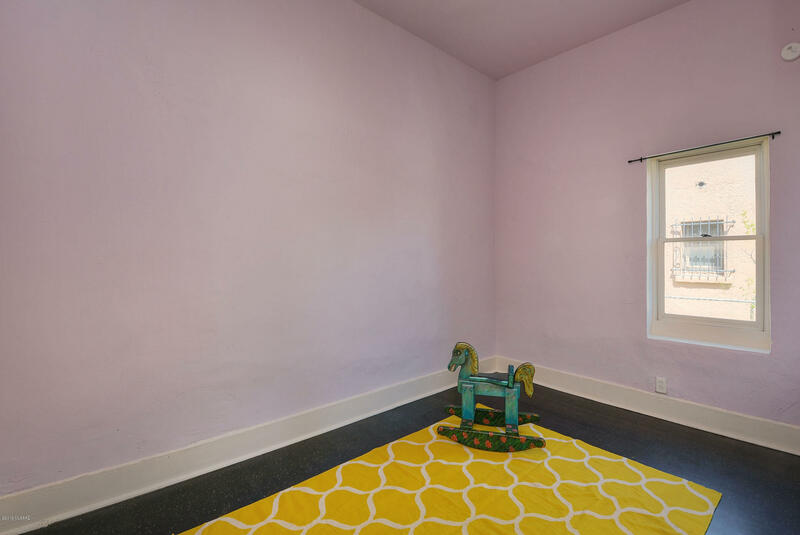 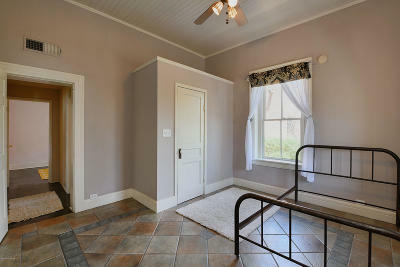 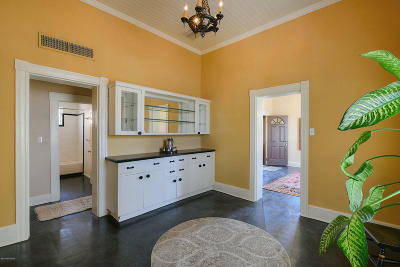 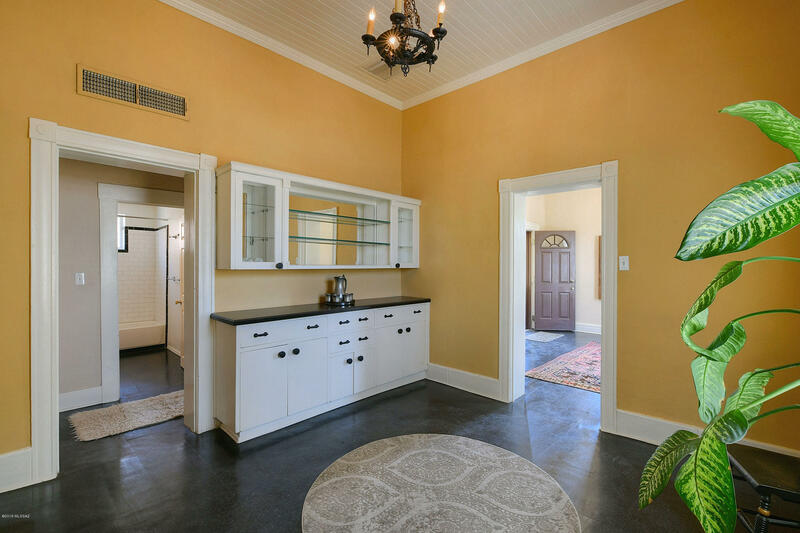 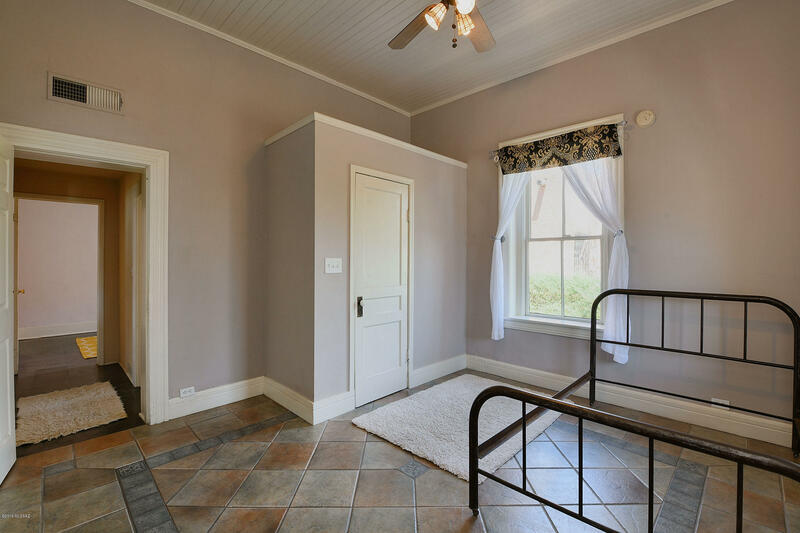 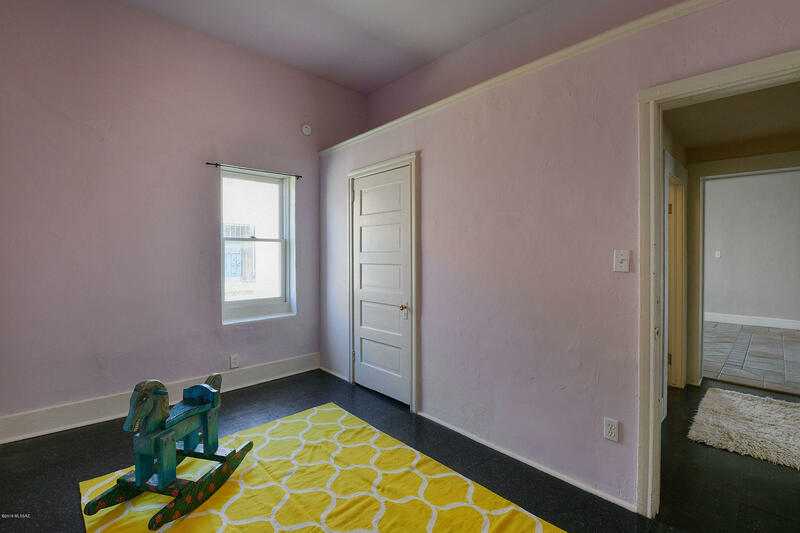 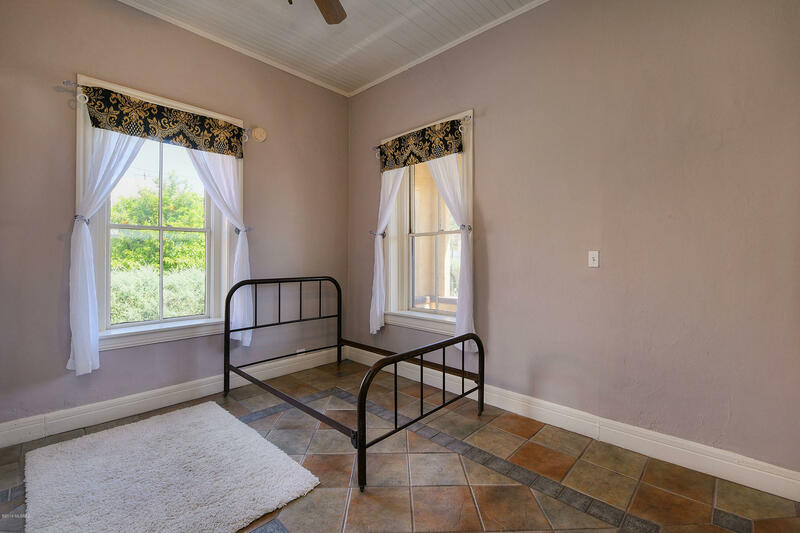 Adorable 1907 bungalow in Armory Park neighborhood- situated on Historic Railroad Avenue. 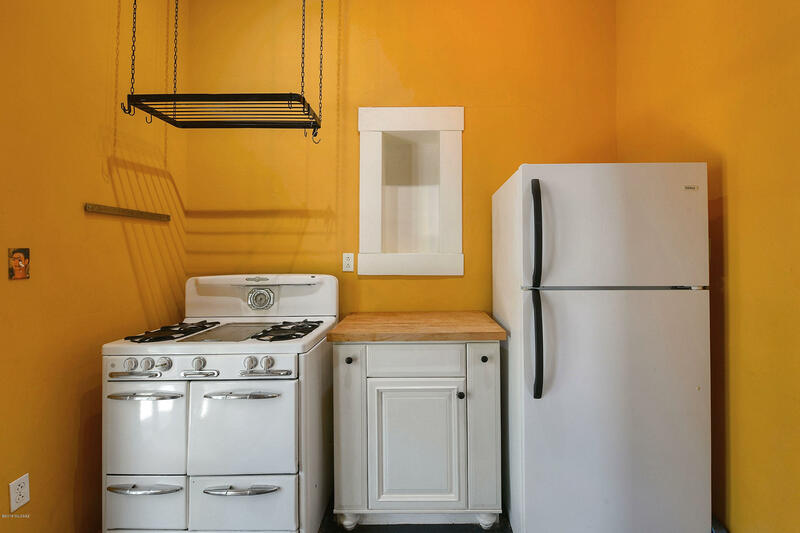 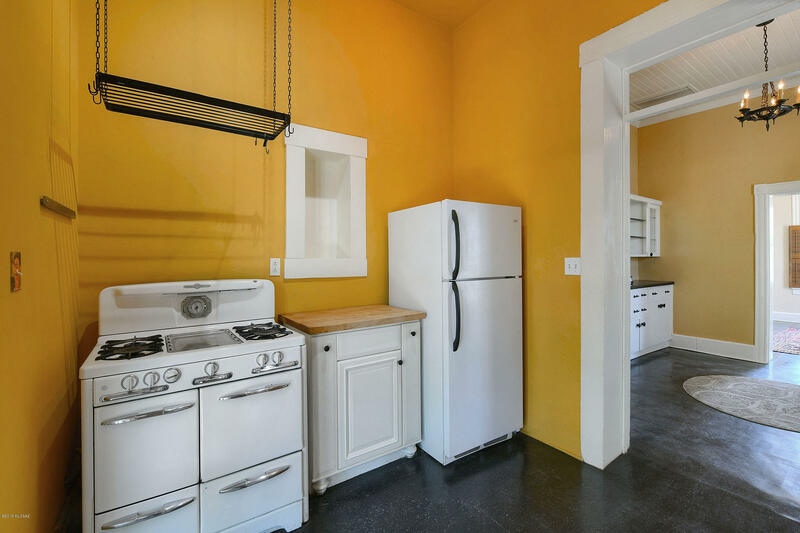 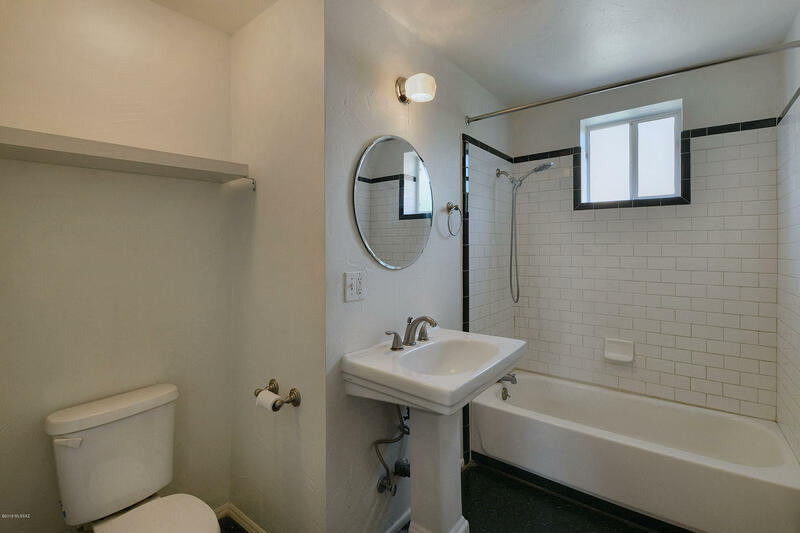 This 2 bed/1 bath home is just oozing with charm & character! 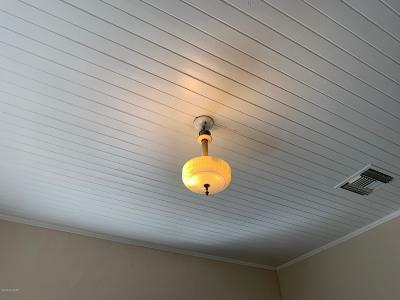 High wood ceilings, built in cabinetry, front covered porch, nice sized kitchen with gas range/ oven, living/dining and family rooms. 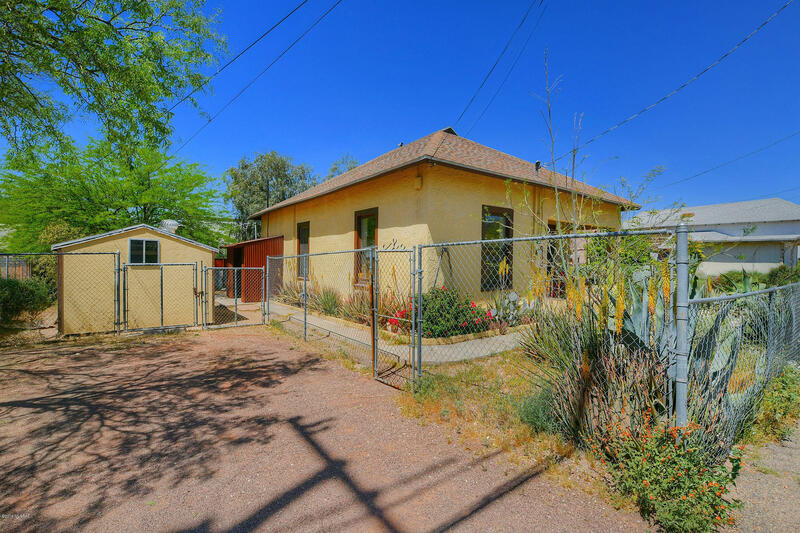 Two off street parking spaces, nice big yard with huge shed for additional storage. 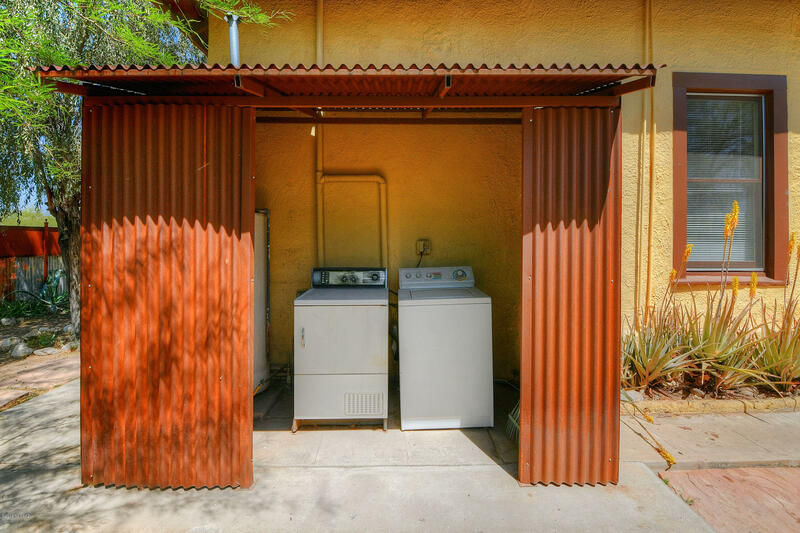 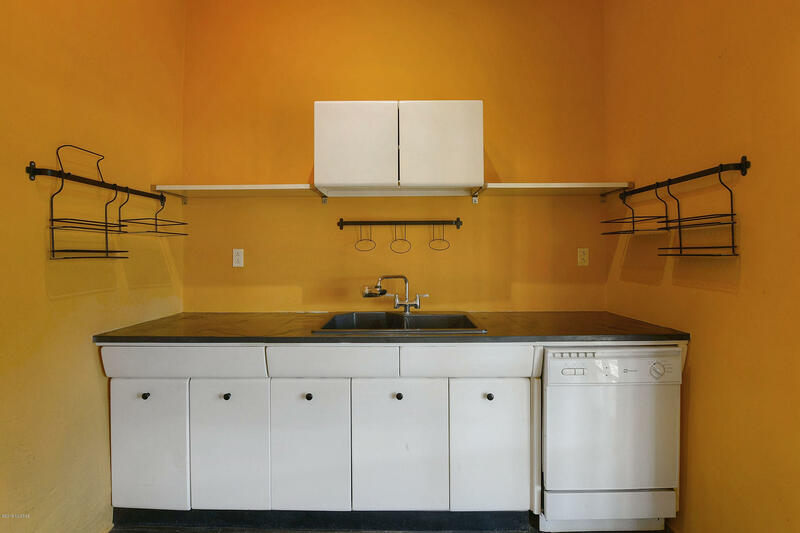 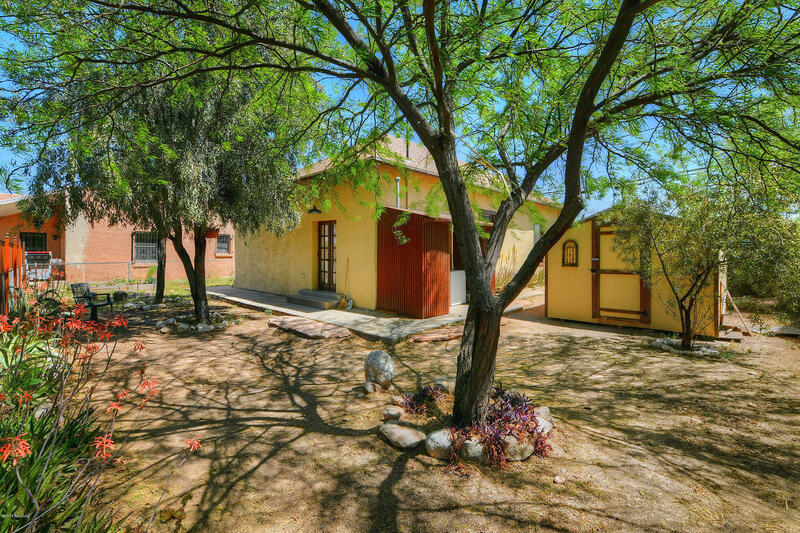 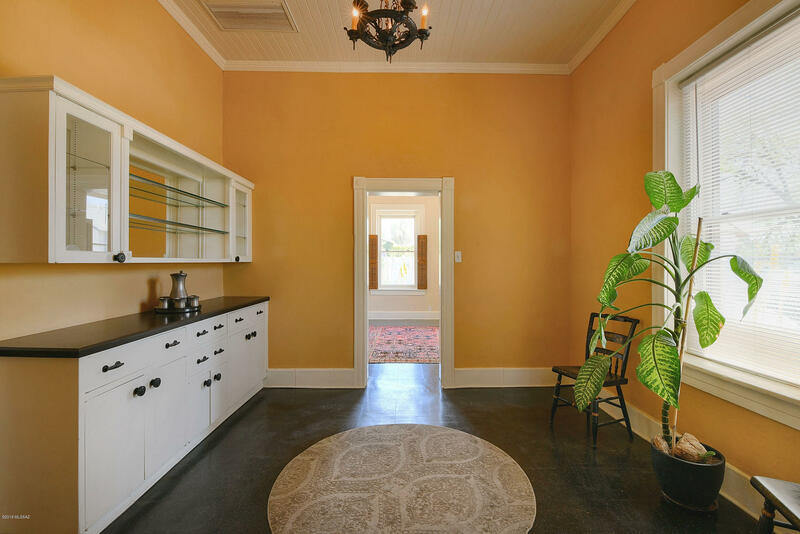 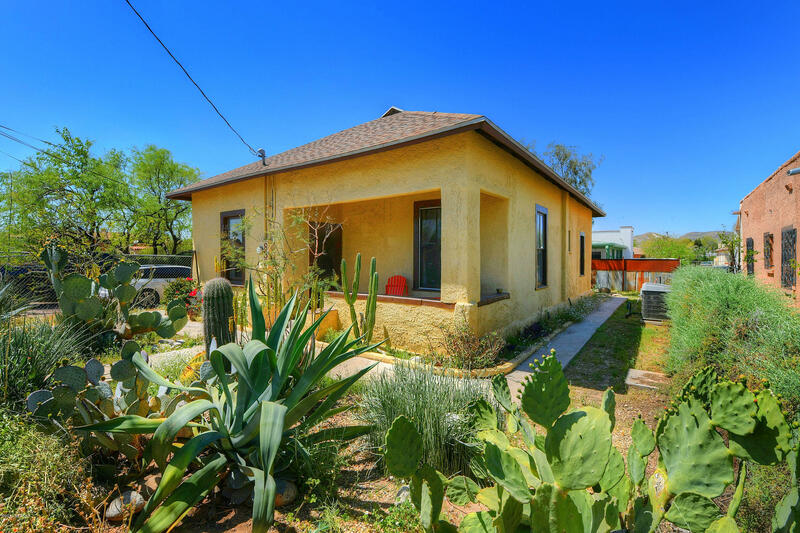 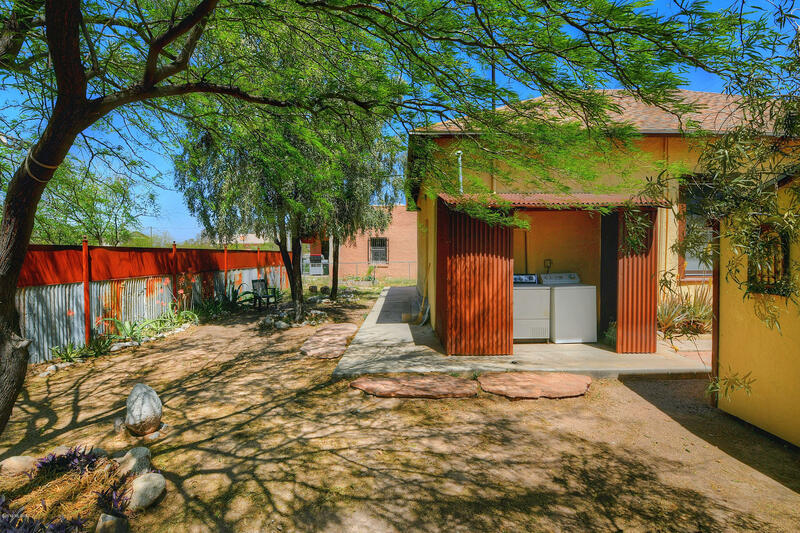 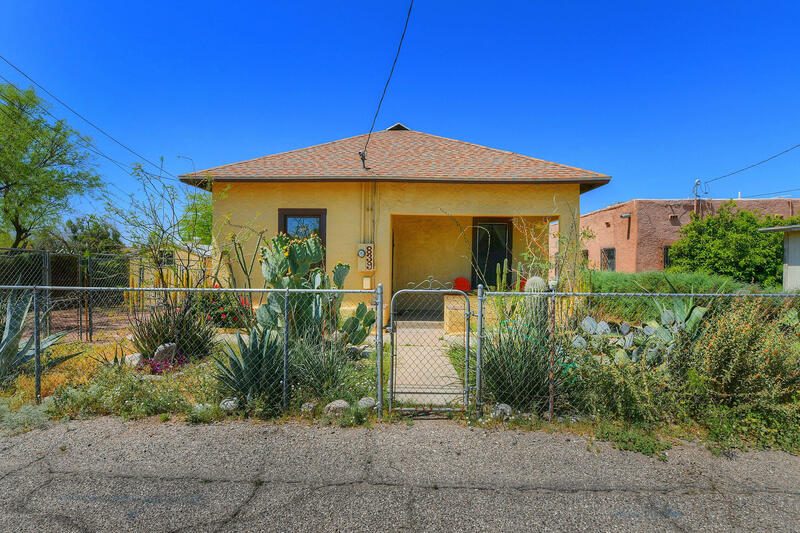 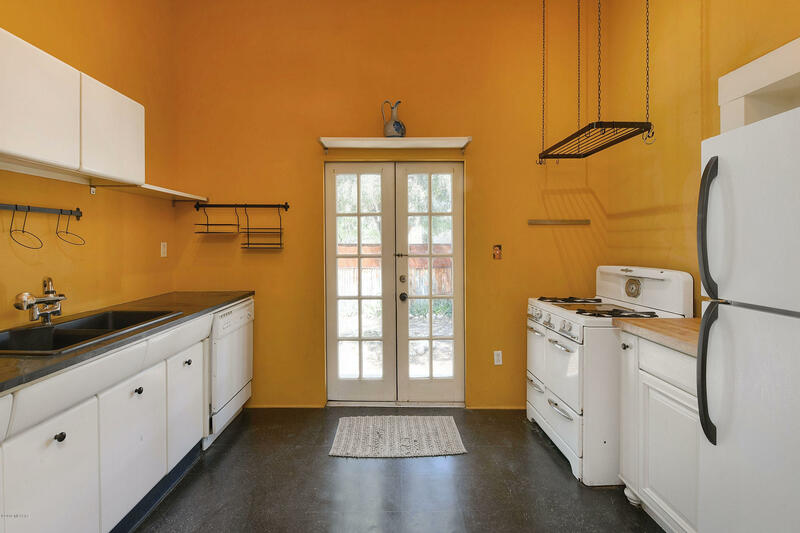 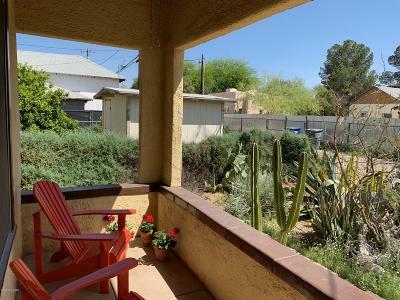 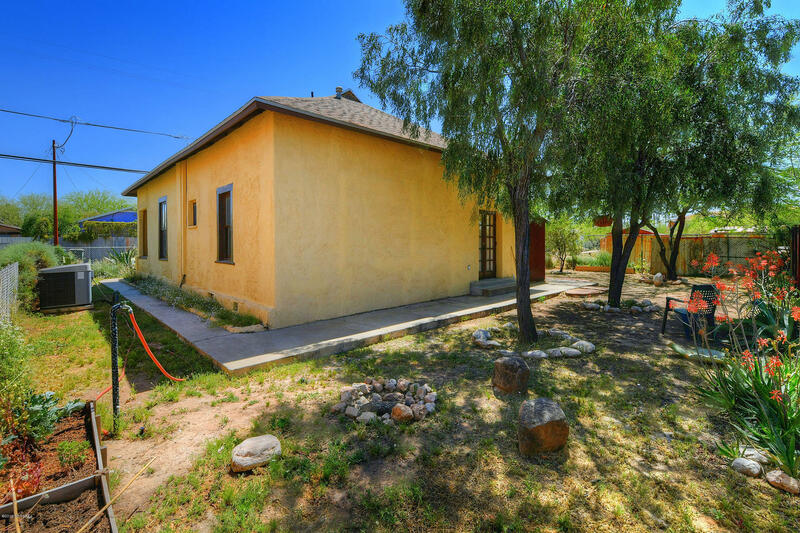 This house is located just south of Downtown Tucson in Armory Park and is one of Tucson's oldest, hippest neighborhoods. 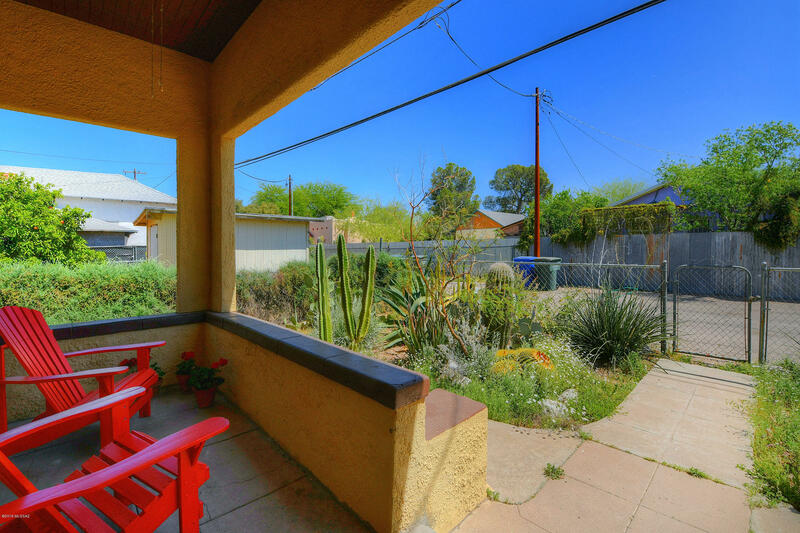 In just minutes, you can walk or bike to downtown's best nightlife, restaurants, and art galleries, or explore the streets & discover the rich history of the Old Pueblo.